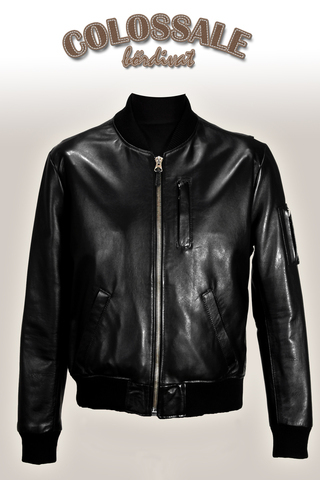 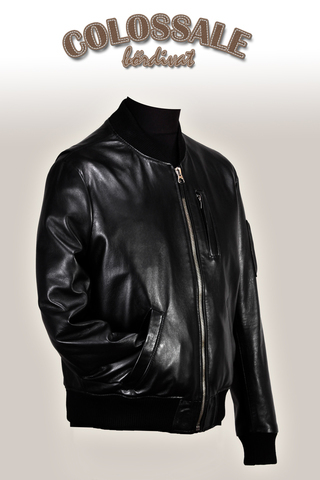 This modern leather jacket have been made by us based on a Bomber jacket. 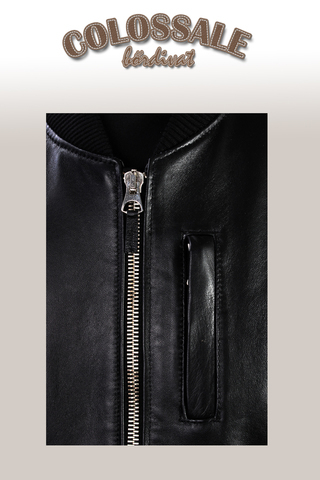 The collar, the bottom and the fingers are made with a strong passive material instead of leather. 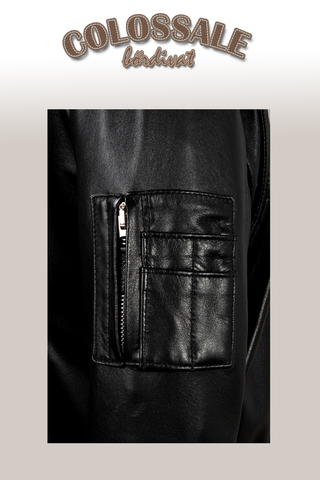 Inside there are many practical pockets and a double inner pocket for the prospective owner. 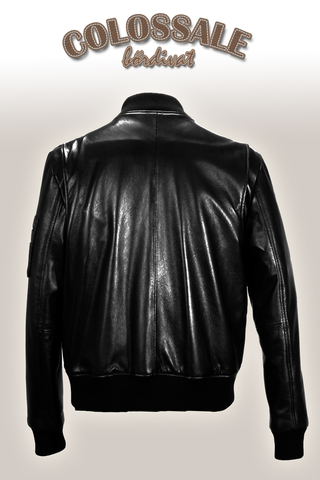 In addition to black, we can only produce from brown leather.